Tactical lights There are 23 products. 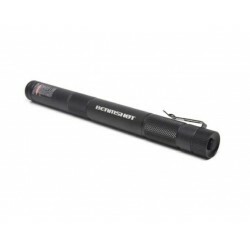 BEAMSHOT® is proud to introduce the newest hand held Greenbeam tactical laser pointer. This pointer is compact on the go design, makes this product the ideal chose for professional who depend on their equipment. 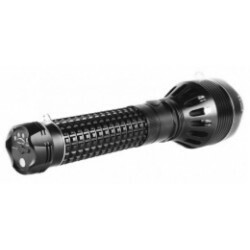 The Saint Torch 10 is an ultra-bright rechargeable search light, using single CREE® XHP 70 LED to deliver a power beam of up to 3200 lumens. 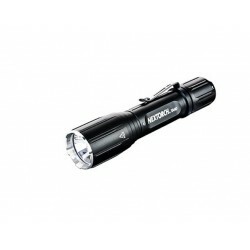 A 10400mAh high capacity rechargeable battery pack supports this extra high endurance tool to deliver 120 hours of light. 16.8V AC direct quick charge design, just 4 hours charging time. 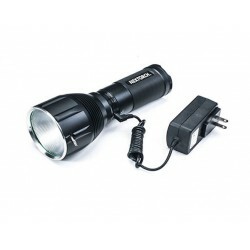 A 10 Watt power LED with three light modes (max-min-strobe)With a brightness of 900 lumens capable of seeing through smoke and fog. The TILO-3 is currently the shortest and lightest thermal imaging device with a length of only 4cm (1.57in) and a weight of 100g/3.5oz. 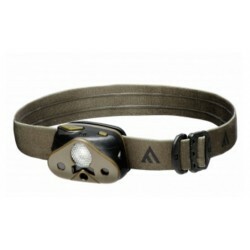 Extremely small and lightweight thermal goggle COMBINED with sophisticated headlight. 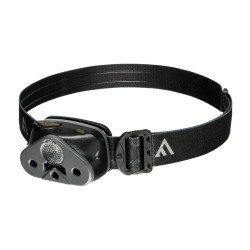 Hand-held or helmet mounted device for easy detection and identification. Multifunctional and flexible in use. 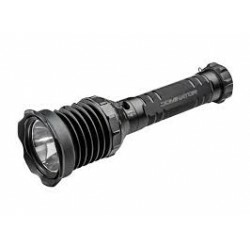 Deployed worldwide, the dependable Defender has earned a solid reputation, making it one of our most popular weapon mounted lights. We’ve fully sealed the hard anodized aircraft grade aluminum body, enabling flawless performance even after being fully submerged (IPX8). While hunting or on maneuvers stealth is essential. You need more than a bright light; you need the right light. The Nomad 02, with its built-in RGB filters, a red diode, and diffuser, works wonders wherever you wander. The diffuser concentrates the light for a delicate task or creates a wide beam to illuminate a large area. 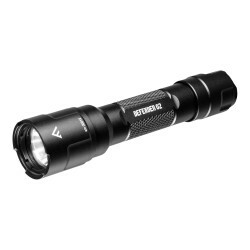 The TMPFL-70 is an amazing rechargeable flashlight with maximum beam distance. 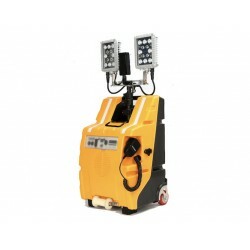 With a LUMINUS SBT-70 LED and matching reflector, it has a range of more than 1.000 meters. The side switch selects between three brightness levels, a strobe mode, and a lock-out function to prevent accidental activation. 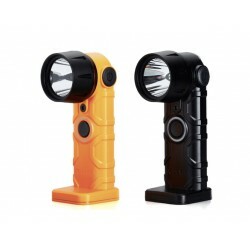 M-Flare is safer and more ecological than traditional light flares. 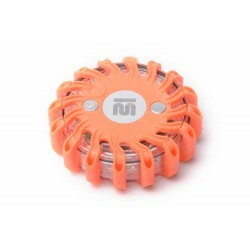 M-Flare is a warning light without sparks, open fire, which does not emit harmful gases, smoke and toxic substances. Resistant rubber construction makes the product suitable for use in traffic.